WE ARE LOOKING FOR CADET,T.M.E.,G.P RATING,COOK,AND OFFICER,WHO HAVE ALL RELEVANT DOCUMENTS. THEY SHOULD HAVE THEIR PASSPORT,SEAMAN BOOK,ALL COURSE CERTIFICATE. 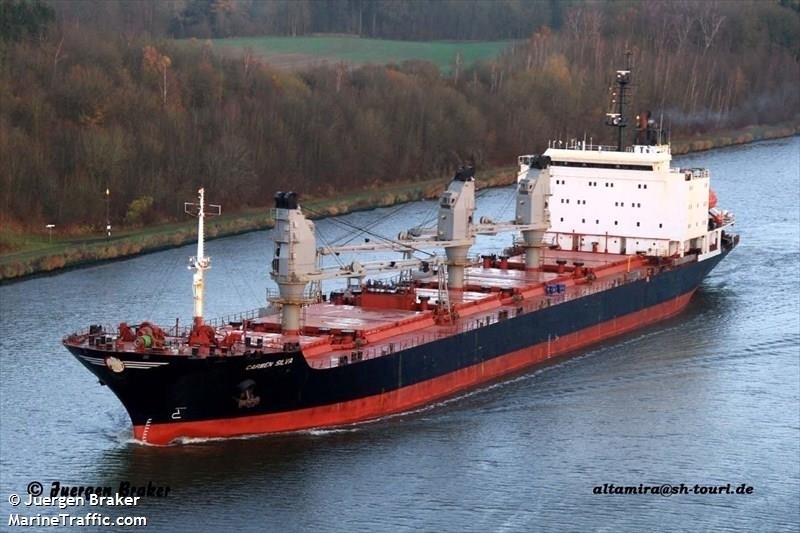 WE HAVE URGENT OPENING IN G.CARGO,BULK CARRIER,TANKER,LIVE-STOCK AND MORE.. VESSEL TRADING AREA IS MEDITERRANEAN SEA,BLACK SEA,RED SEA.